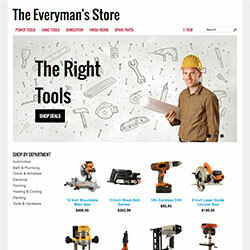 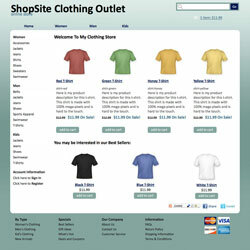 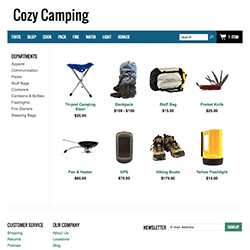 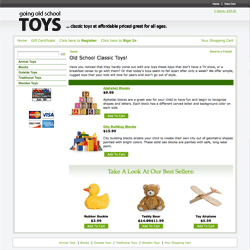 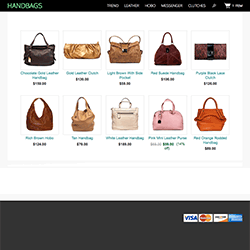 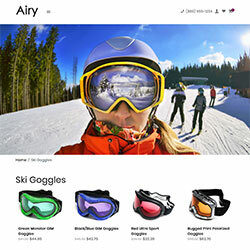 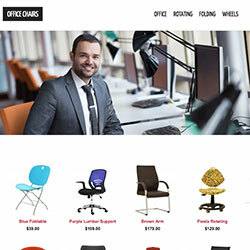 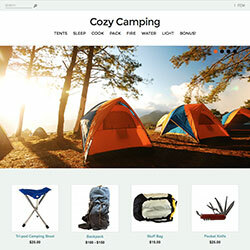 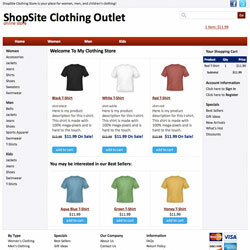 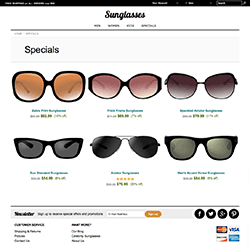 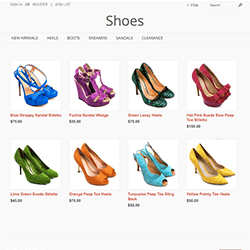 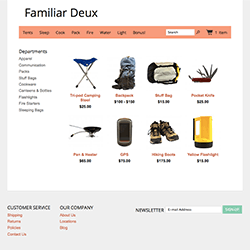 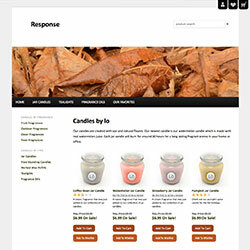 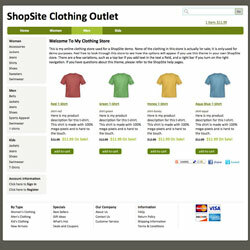 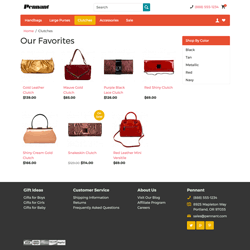 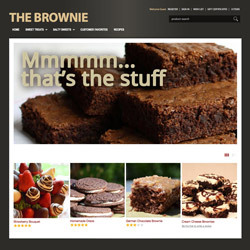 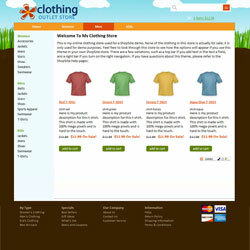 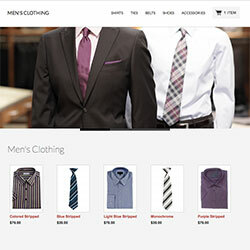 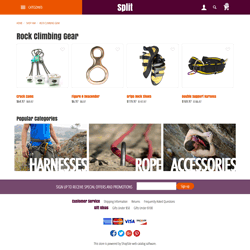 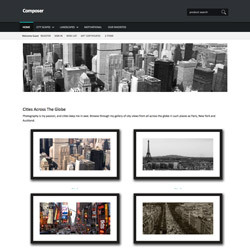 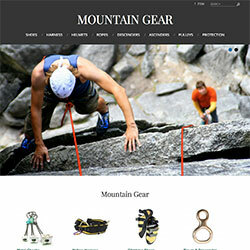 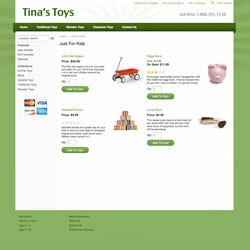 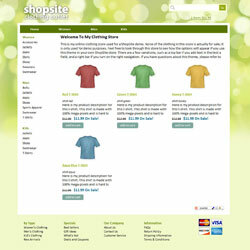 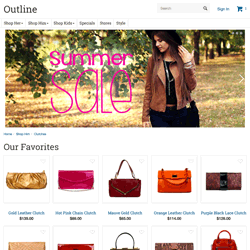 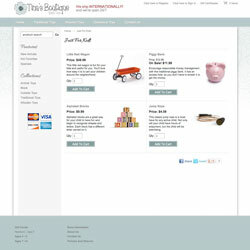 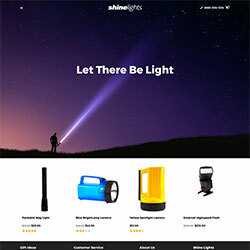 ShopSite lets you choose a theme for your store. 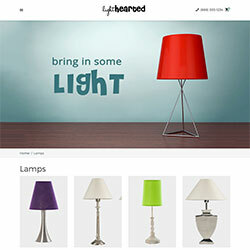 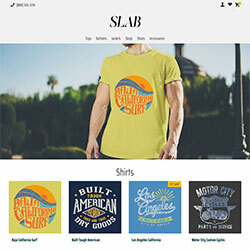 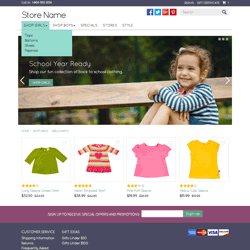 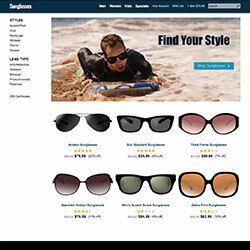 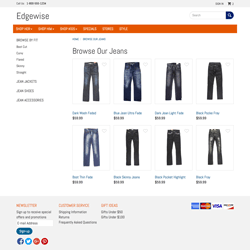 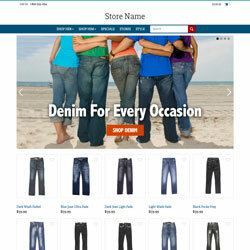 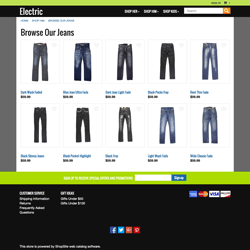 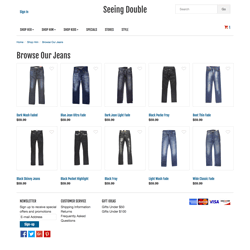 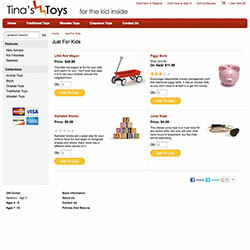 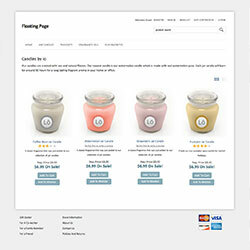 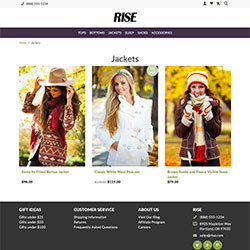 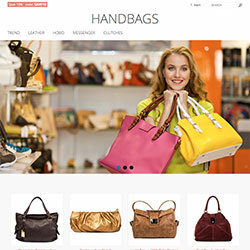 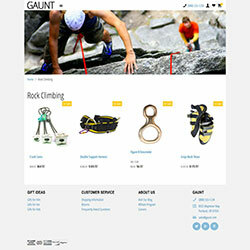 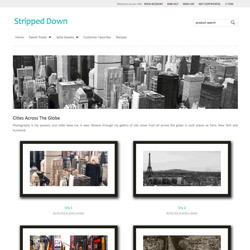 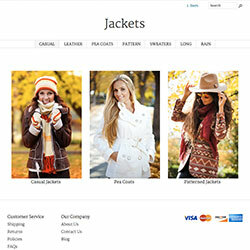 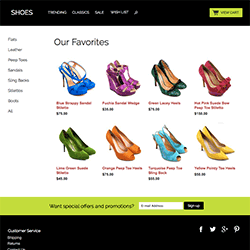 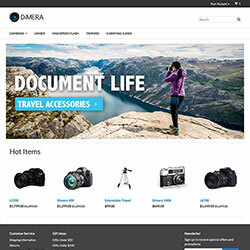 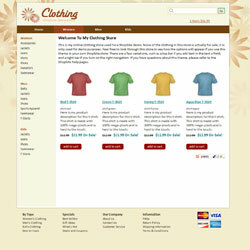 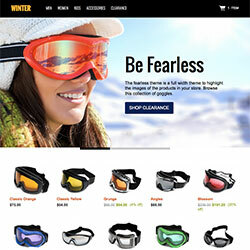 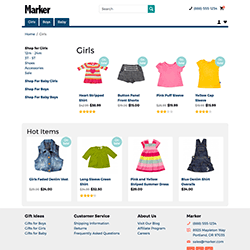 A theme gives your store a consistent look and feel by setting a standard page layout and color scheme. 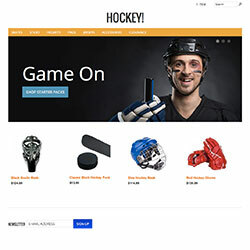 When you pick a theme, all the existing pages in your store take on that page layout and color scheme, and any new pages that you create after picking a theme use the page layout and colors of the theme. 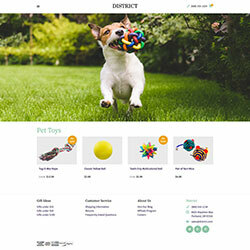 You can edit the layout of any page to select a different theme for that page, or to change any of the colors used in the theme.